Protect your network with Creative Communication’s range of managed security services. Creative Communication is one of the leading providers of managed security solutions, incorporating some of the leading Firewall, Content Security and VPN products available. 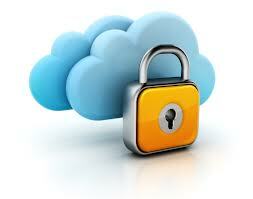 We take network security seriously ensuring your network is built from the ground up with security in mind. From managed firewall services to Network Audits we have the complete security solution for any sized business.